You are a remarkable person. You were born with remarkable abilities. Are you ready to seize the opportunity to better understand your gifts? 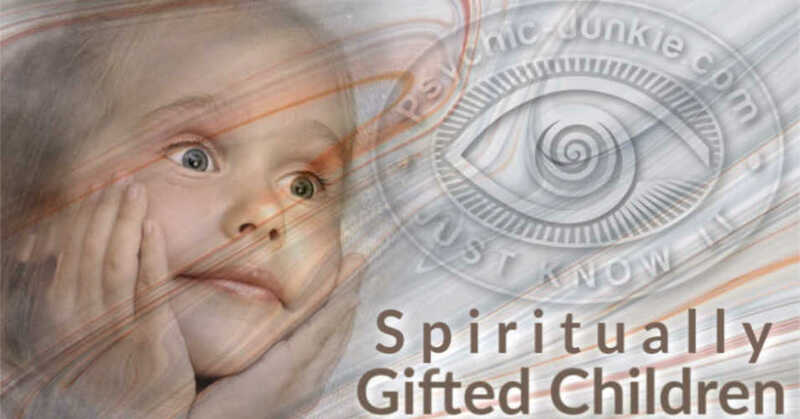 If so, a Psychic Circle will enrich your innate extrasensory abilities and skills. What is the purpose of a Psychic Development Circle? A Psychic Development Circle is comprised of likeminded people, with the intention of enhancing their natural psychic skills and abilities. The Circle is a safe environment, where you can share your abilities and learn new techniques from other members. Groups generally focus on topics such as intuition, psychometry, meditation, the ‘clairs’ (clairvoyance, clairaudience, etc. ), trances, healing, telepathy, mediumship and more. How do you find a Psychic Development Circle? Perhaps, you know someone, who knows someone, etc. who participates in a psychic development group. Or, visit your local metaphysical bookstores. Ask if they sponsor a Psychic Development Circle. If not, they usually have a free bulletin board. Search it for development Circles seeking new members. Or, post a notice, indicating your interest in joining a circle. How do you Start your own Psychic Development Circle? Suppose you exhaust all efforts unsuccessfully. 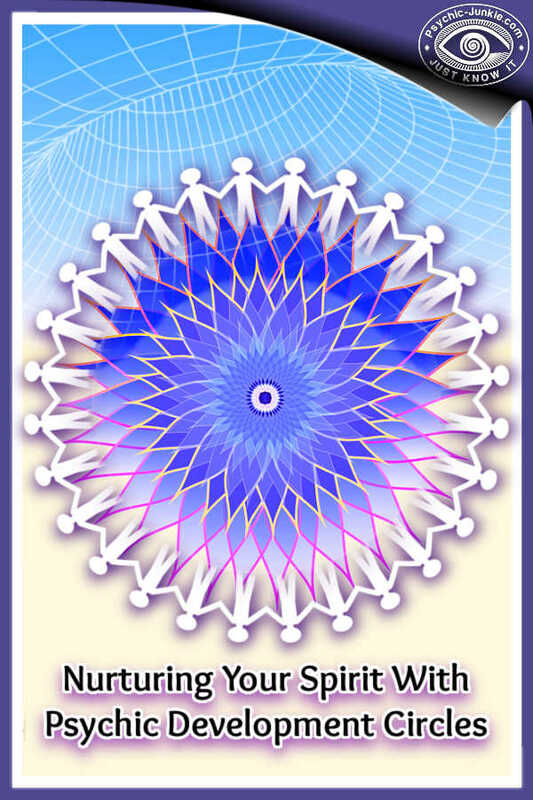 Are you interested in starting your own Psychic Development Circle? Just be mindful, this is a commitment for an undetermined period and it requires preparation on your part to maintain a cohesive group. Start by taking a mental inventory of your friends. How many share your enthusiasm for reaching their highest psychic potential? Experts suggest small groups of not less than five members, but eight or so, is better. No luck? Go back to the bookstore bulletin boards.  Tack up notices of your intention to start a Psychic Development Circle and wait for responses. Host introductory meeting. Set up regularly scheduled meetings. Get a written commitment from everyone to attend meetings on time, every time. Make official business short and serve snacks afterwards. This gives potential members an opportunity to get to know each other. Best outcomes: Rotate meeting leaders. Offer each member the opportunity to teach a metaphysical subject of their choice. Or, attract a psychic whose skills and abilities are fully developed. If the group agrees to charging dues, you can pay (a little stipend) featured psychics in your locale to speak on subjects that group members aren’t comfortable teaching. What is Psychic Circle Etiquette?  Maintain Psychic Integrity – this means don’t violate your group buddy’s boundaries. For instance, resist invading their auras, a.k.a. energy fields, just because you can. Energy fields are a vast storehouse of personal information. Tapping into another person’s aura is akin to rummaging through their purse or wallet and helping yourself. Send Love and Light to group members, rather than indulging in harmful comments and negative thinking. Reinforce at the opening of each meeting that the group leader (you) will not tolerate inappropriate behaviors, such as disrespect, raised voices, anger, etc. Excepting emergency situations, don’t leave a Circle in progress. It distracts others and disturbs powerful energies in the room. If it makes noise, shut it off - i.e. cell phones, e-mail notices – before the Circle begins. Other than prescription medicines, drugs and/or alcohol are prohibited from Circle. Offenders will be banned from future meetings. Radiate love. Get good vibrations flowing. Reach out and touch powerful psychic energy. Have fun! Special powers are your Divine Heritage. These are deeper mind qualities that must be developed, excepting in the rare individuals who were born with the ability to use their special powers at will. However, most people stifle tentative stirrings of telepathy, clairvoyance, precognition, etc. They are either afraid or don’t believe in special powers. Now that we have explored several avenues, which will help you accentuate their expression, a bit of old-fashioned persistence is in order. If Psychic Development Circles don’t work for you, create your own or find an online Circle your energy resonates with. Refuse to give up. Never look back, keep going forward. Take the next step and it will lead to the next and the next. If you want to check the internet for meetings in your vicinity I would start with MeetUp. On MeetUp.com use the [Find a MeetUp] search window, making sure you select [Groups] not [Calendar]. You can set your own location and the distance you wish to search from your location. MeetUps are not online groups but real face to face get togethers of people in all possible interests. 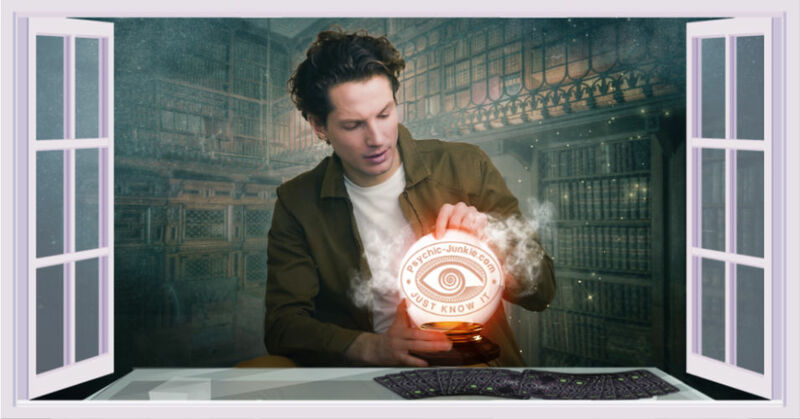 Use Psychic Circle as your search keyword. Are Online Psychic Circles Possible? Live Online Psychic Circles exist. You may have to pay a small fee - $10-15 – to get the access code you need in order to participate. They usually post a schedule with dates and times. Look for an interactive Circle, which allows you to ask questions and/or comment. You might also explore Psychic Development Forums. Topics are all over the map, but you can start your own topic as well. Whereas in Circles topics are static and you usually aren’t permitted to divert discussions to a different subject. For online groups on Facebook go to [Groups] select [Any Group] for both [Show Only] and [Membership] selections. Use Psychic Circle again as your search keyword. While on Facebook if you [Like My Page] you will get any updates and suggestions I may have as I post them.